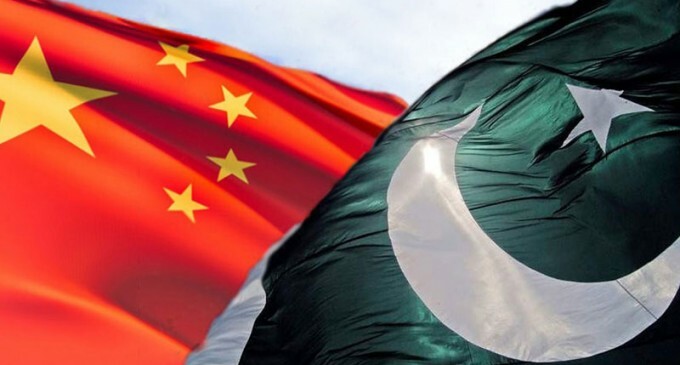 The recent India-Pakistan tensions after the February 14 Pulwama terror attack that killed 40 CRPF troopers, will figure in the talks between the Chinese and Pakistani foreign ministers which will begin on Tuesday. Asked if the Azhar issue will figure in the talks, Geng said, “Well, I cannot prejudge the topics that are going to be discussed in the meeting. But as I said, they will discuss the issues of bilateral relations and regional and international issues of mutual concern.